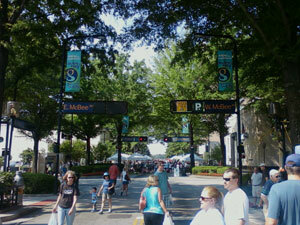 Greenville, SC is webaggression's home. 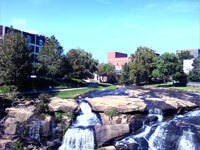 Greenville is a beautiful city in the upstate of South Carolina. 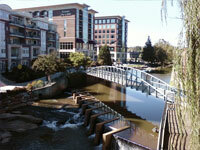 Greenville, SC is a young, vibrant and thriving city located in the Upstate of South Carolina. 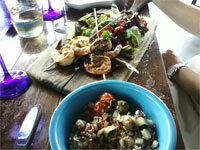 We are nestled at the foot of the Blue Ridge Mountains and a few hours from the coast. A 45 minute drive gets you to the beautiful mountain town of Asheville, NC and 3 hours gets you to historic Charleston, SC. We are also almost exactly half way between Atlanta, GA and Charlotte, NC. An ideal location and climate of growth has a growing number of international companies moving into the area. 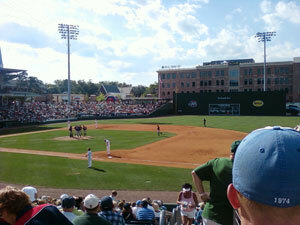 Below are some links for more information about Greenville and the upstate of South Carolina.